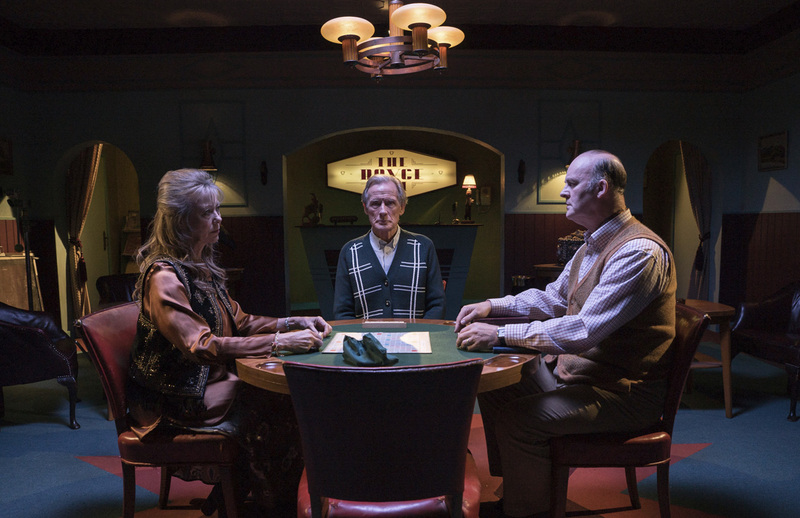 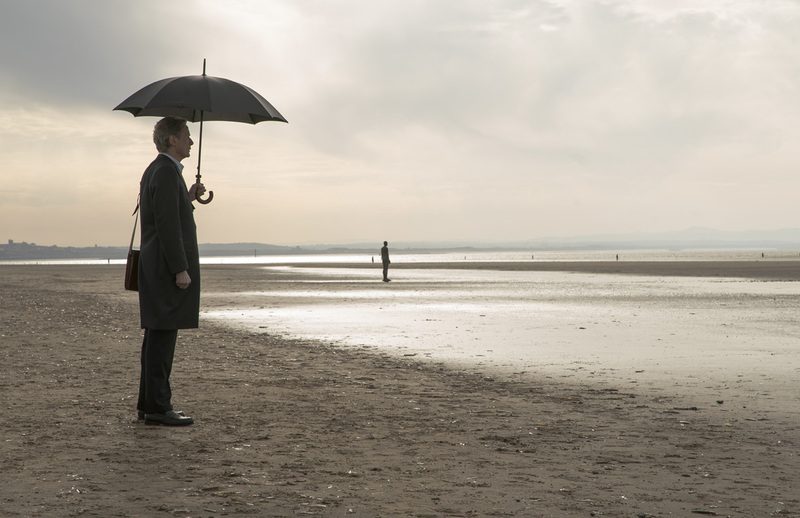 Sharp of suit and vocabulary, Bill Nighy plays deadpan Scrabble-obsessed Merseyside tailor Alan, whose eldest son Michael stormed out of the house after a particularly heated round of the popular board game, never to return. 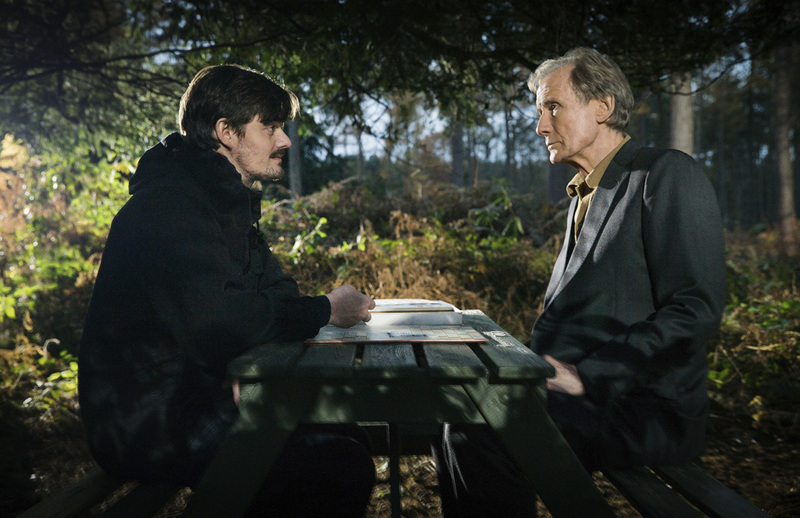 Years later, Alan and his other son Peter (Sam Riley) continue the search while trying to repair their own strained relationship. 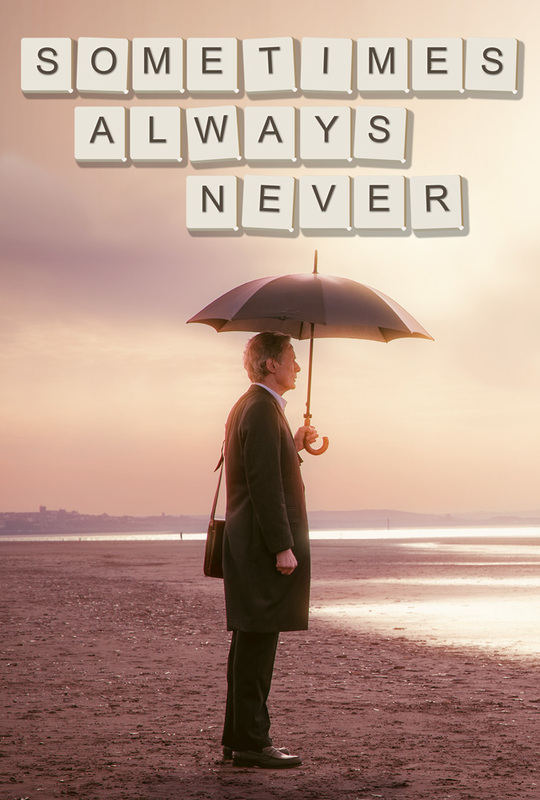 Sometimes Always Never (which describes the way to button up a gentleman’s suit jacket) comes from a witty and astute script by acclaimed screenwriter Frank Cottrell Boyce (24 Hour Party People), debut feature director Carl Hunter deploys a vivid visual style and striking production design to capture the shifting moods of a family who know plenty of words but struggle to communicate. 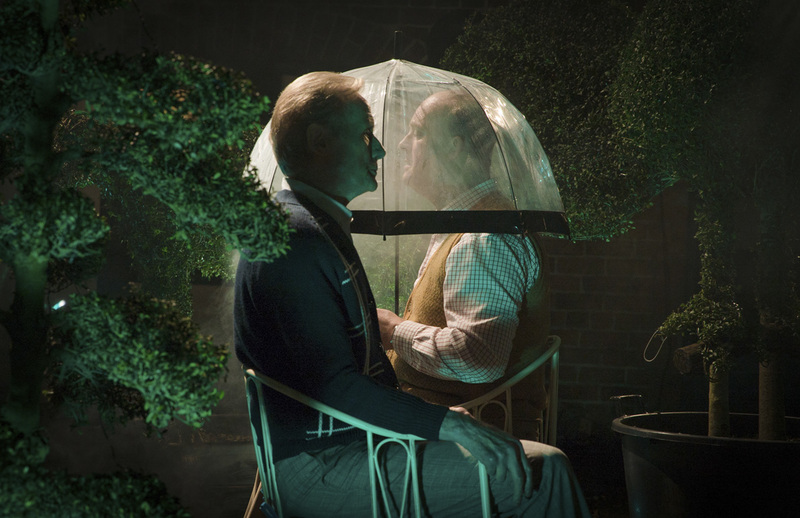 The triple score-worthy supporting cast includes Alice Lowe, Jenny Agutter and Tim McInnerny.